Our aim is to prevent and solve crime in Western Australia. You can help – together we can reduce the impact of police-initiated crimes. The majority of Western Australia’s police officers do what they are meant to do: serve and protect our community. However, police officers are only human – occasionally a bad element may do the wrong thing, like in any industry. 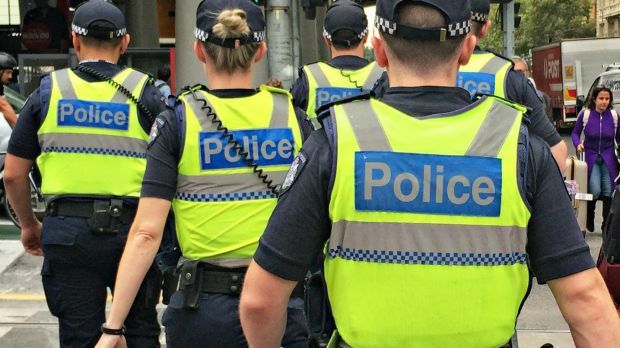 The WA Police Code of Conduct outlines the expectations and responsibilities of all WA Police personnel, including identifying risk areas and prevention strategies for corruption. Police corruption is a form of misconduct by police in which they abuse their power for personal or departmental gain such as money or another type of benefit. Corruption of authority: Receiving free drinks, meals and other benefits because they are police officers, either intentionally or unintentionally. Kickbacks: Receiving a payment in exchange for referring an offender to a business such as a law firm. Protection/extortion/bribery: Demanding or receiving payment for criminal offences, to overlook a crime or a possible future crime. Bribery is one of the most common acts of corruption. Opportunistic theft and burglary: Stealing from an arrested offender, victim of a crime or corpse (e.g. drugs, personal/valuable objects). Shakedowns: Stealing items for personal use from a crime scene or an arrested person (i.e. theft and burglary). Case fixing: Undermining criminal prosecutions by withholding evidence or failing to appear at judicial hearings, for bribery or as a personal favour. Perjury: Lying to protect other officers or oneself in a court of law or a department investigation. Direct criminal activities: Officers may engage in criminal activity themselves. Internal payoffs: Receiving privileges and other benefits within law enforcement agencies, such as shifts and holidays being bought and sold. Padding: Planting or adding to evidence, especially in drug cases. Ticket fixing: Cancelling traffic tickets as a favour to friends and family of other police officers.